Navigation About Fellowships & Awards Dissertation Teaching Writing C.V. I am a Postdoctoral Research Fellow at Montclair State University. 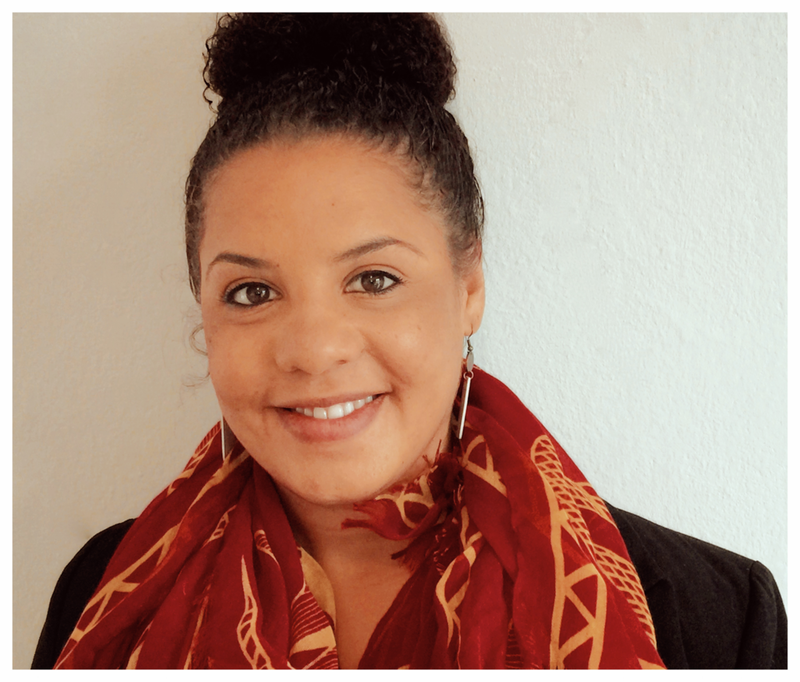 My research focuses on the ways race, class, and gender intersect in people's lived experiences and the role institutions play in creating, sustaining, and ameliorating inequalities. As a former public school teacher, schools feature centrally in my work. I take a mixed-methods approach to capture the interplay between policies, institutional discourses, and people’s behaviors, experiences, and perspectives.